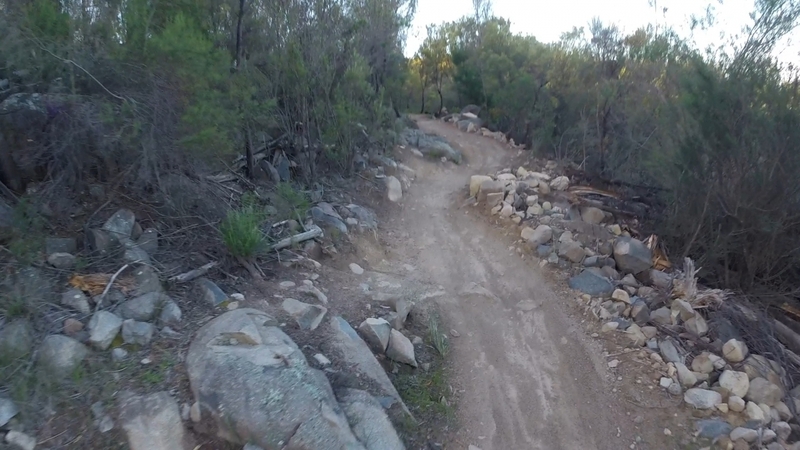 Where: Dave McInnes Road, Stromlo. 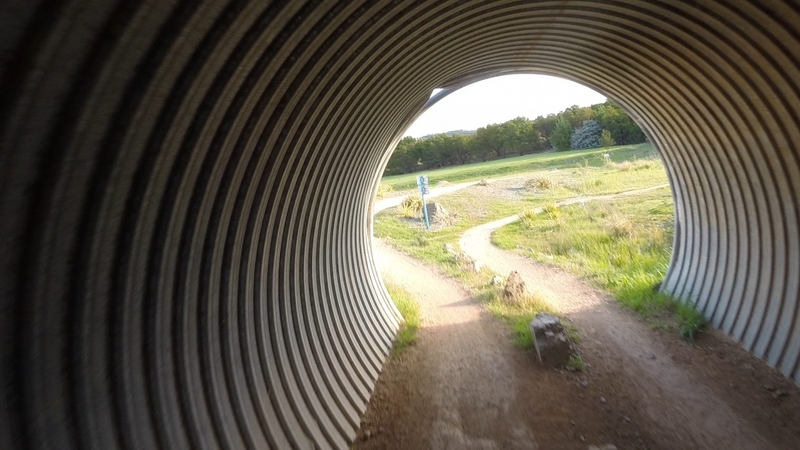 The tracks are all well mark and organised so you know where your going without having to look at your tracking app on your mobile phone. 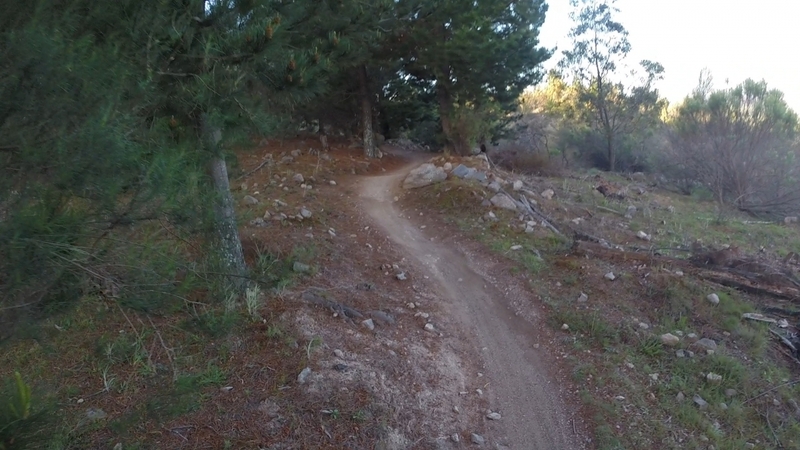 If you find yourself in Canberra I highly recommend taking your mountain bike and checking out the MTB trails at that Stromlo has to offer. 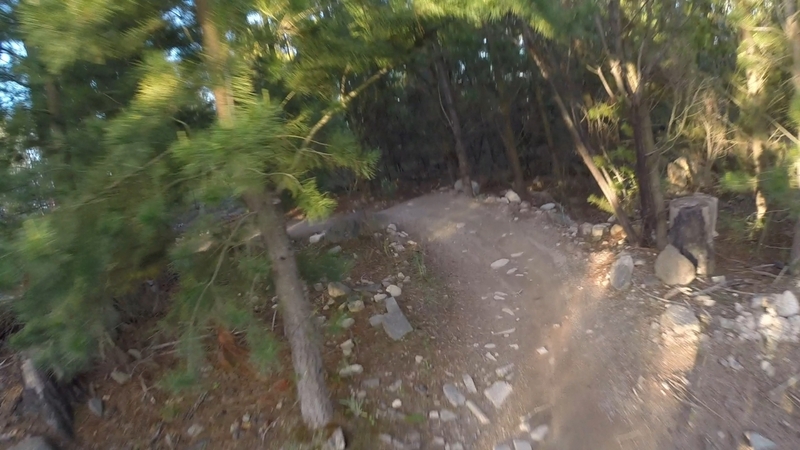 You want be disappointed. 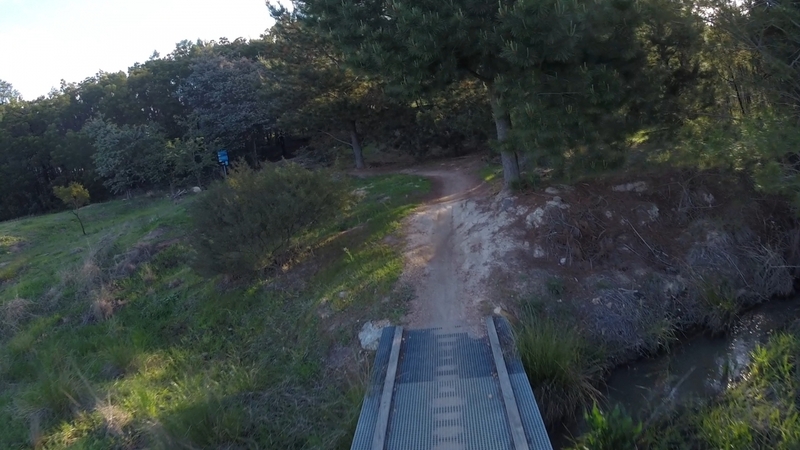 Google Maps Link. 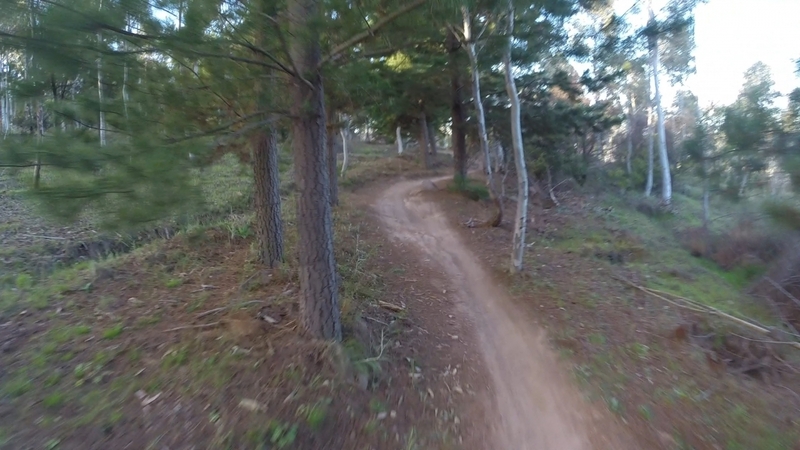 On google maps type in Dave McInnes Road, Stromlo. 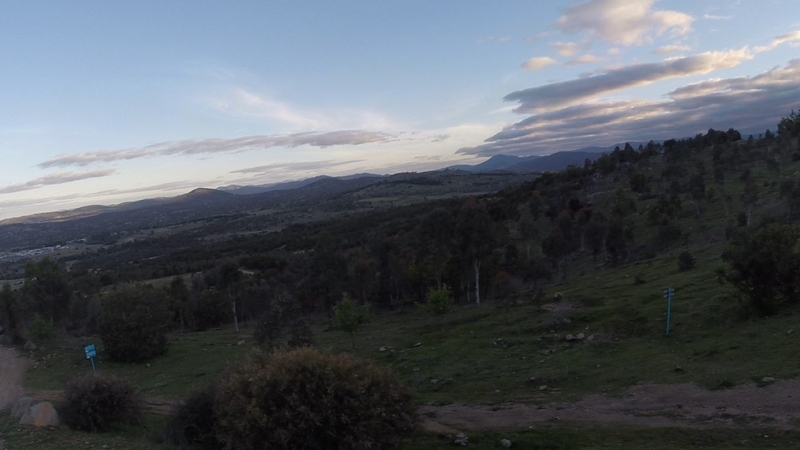 It’s just off Uriarra Rd. 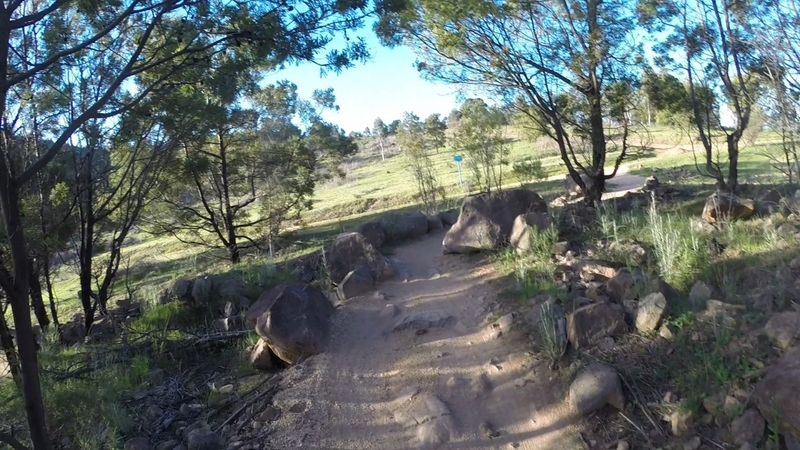 Follow that road until you hit a large car park. 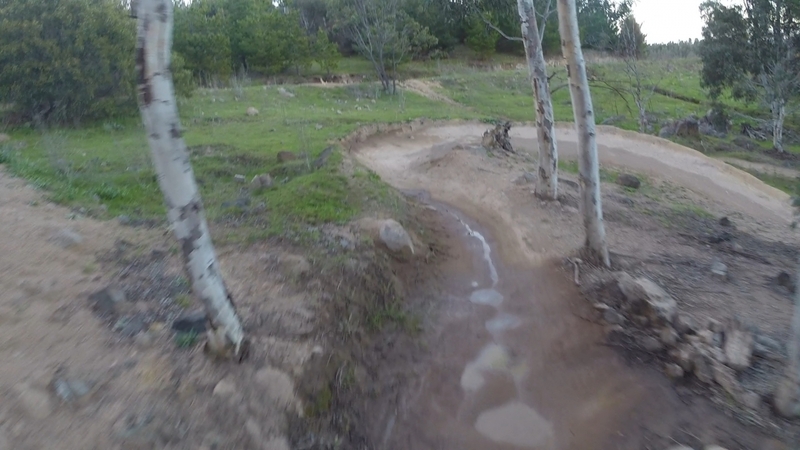 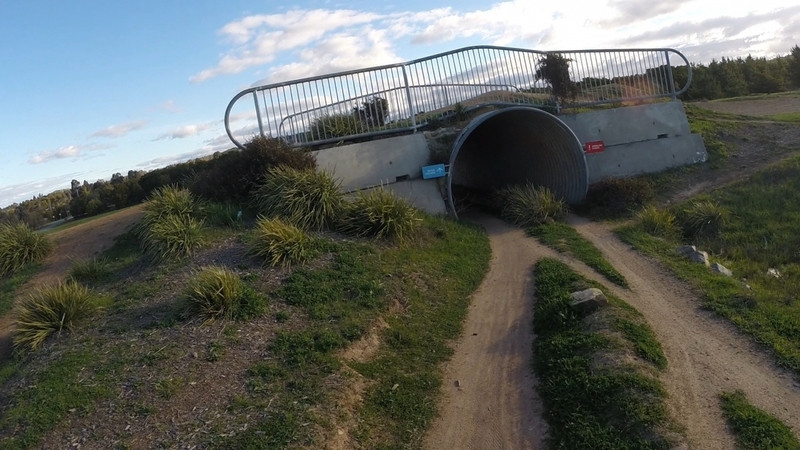 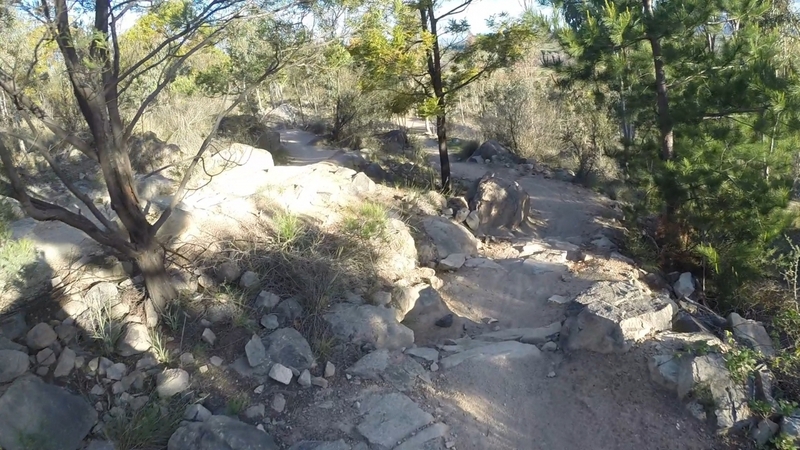 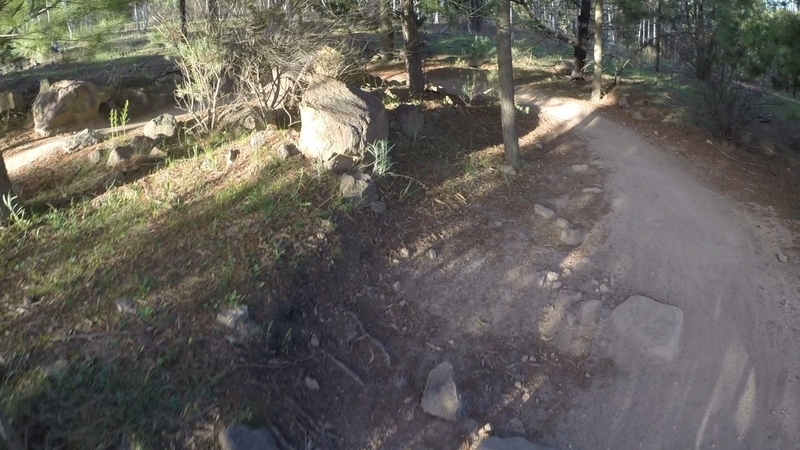 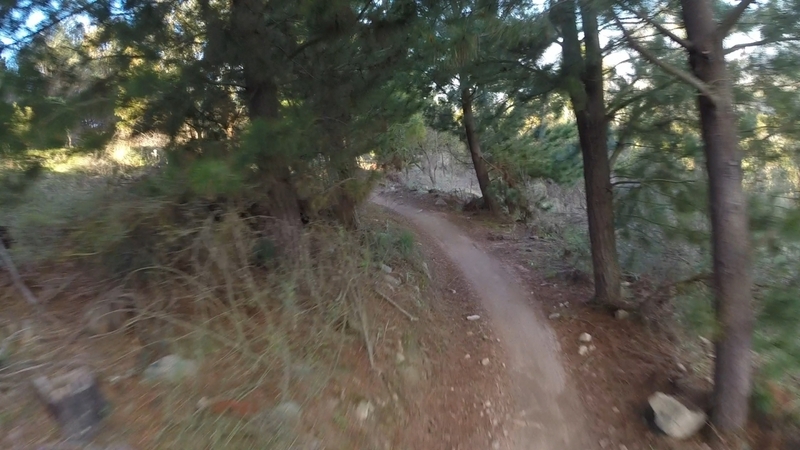 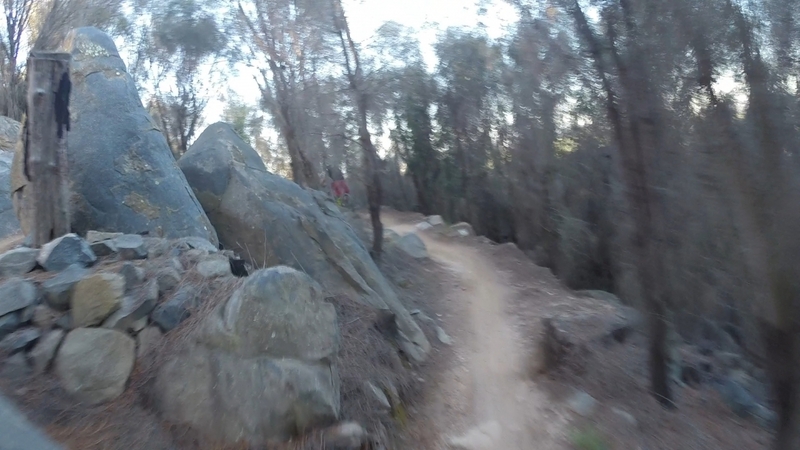 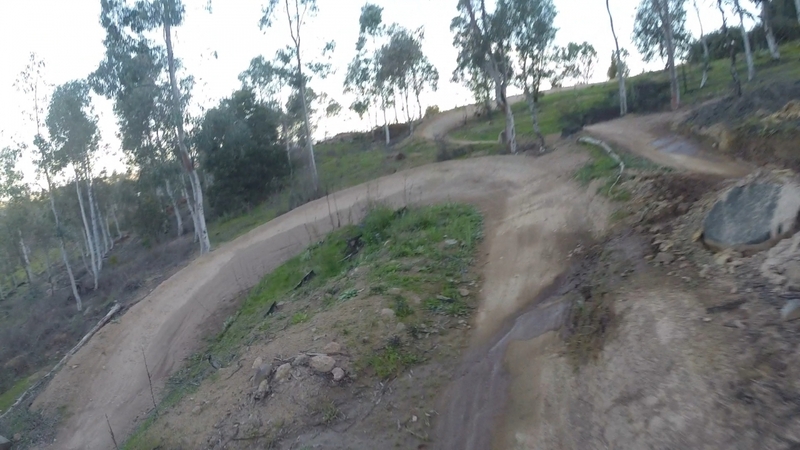 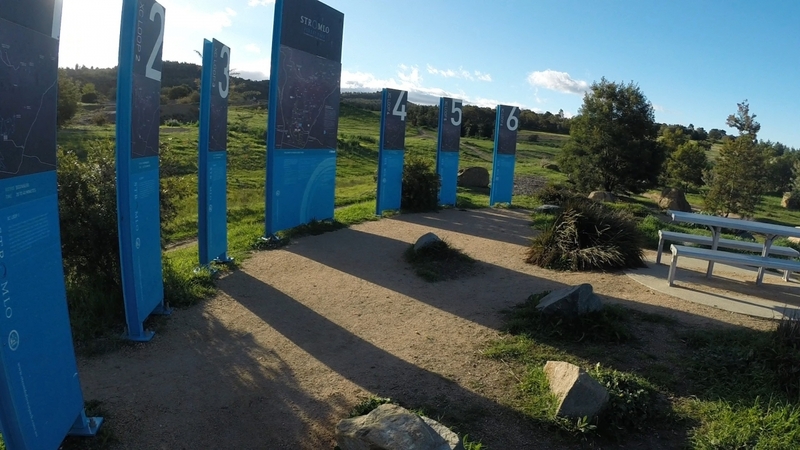 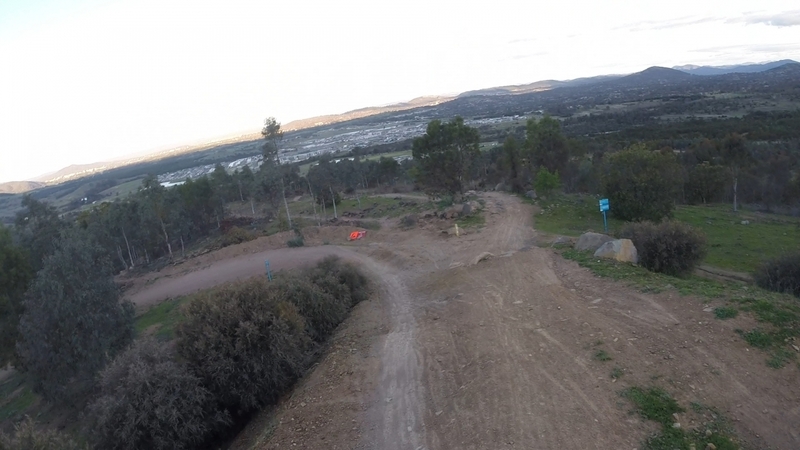 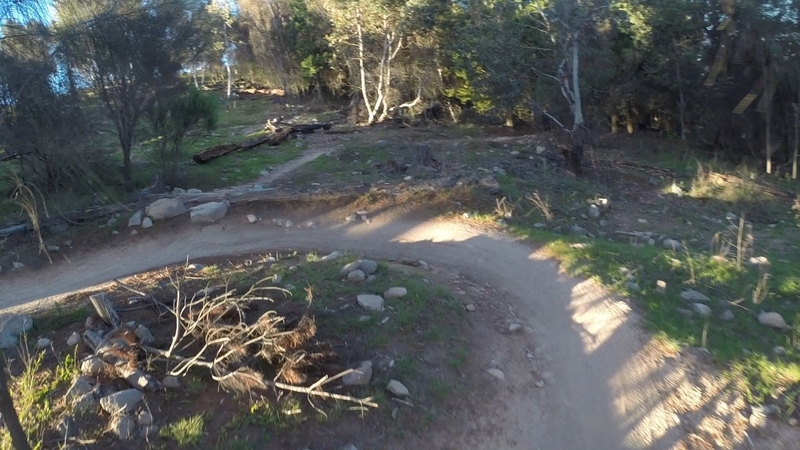 You’ll see a giant map laying out all the different tracks Stromlo Forest Park has to offer. 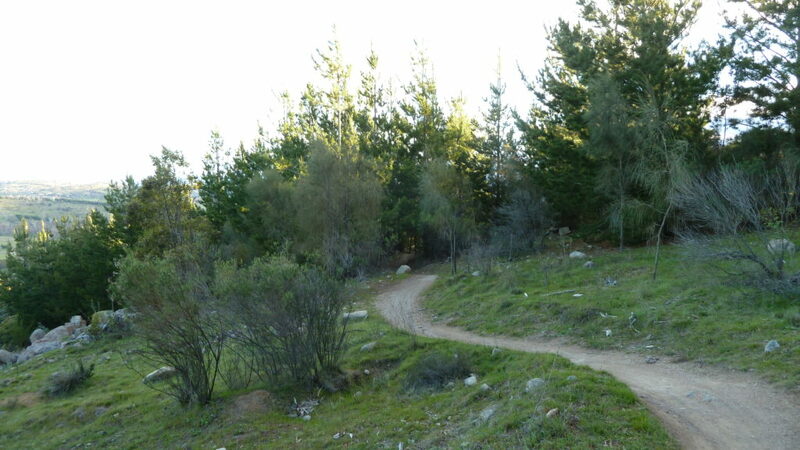 Stromlo Mountain Bike Trail Map. 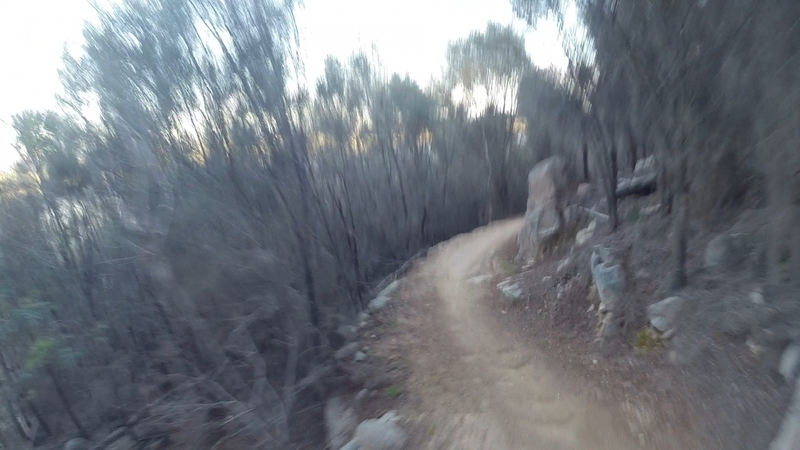 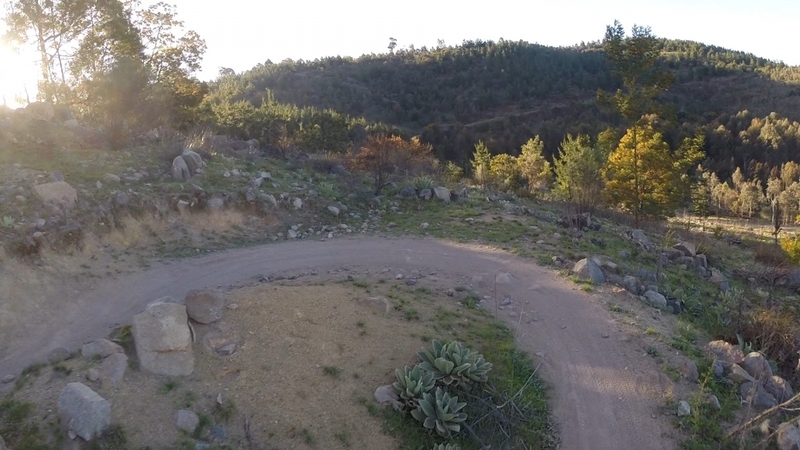 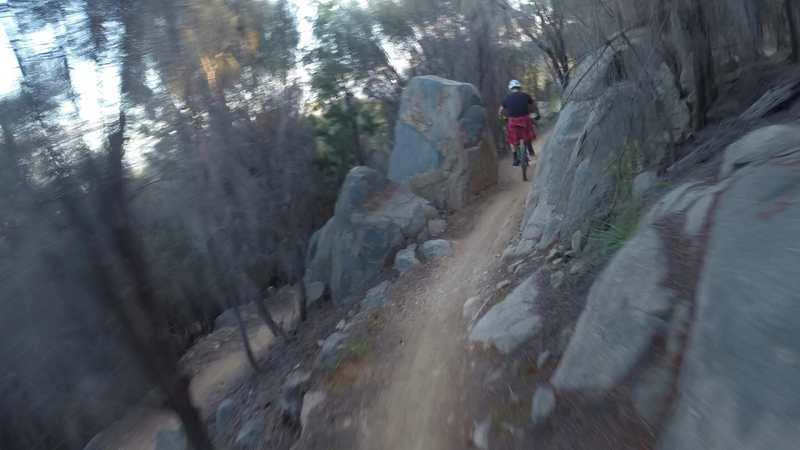 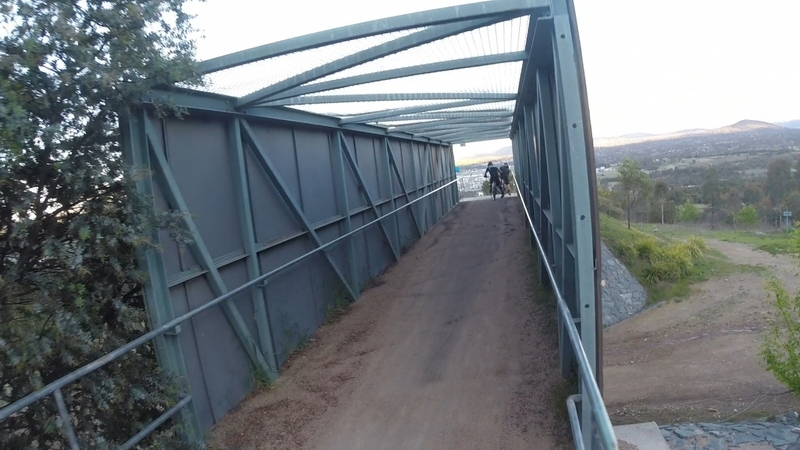 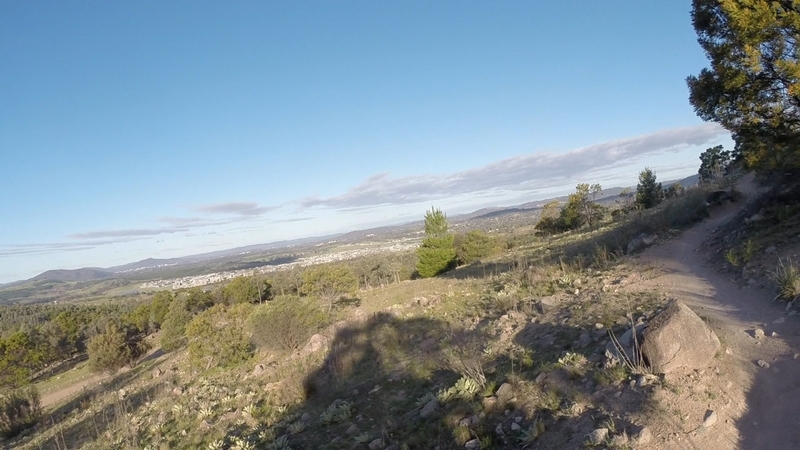 Stromlo MTB ride photo gallery. 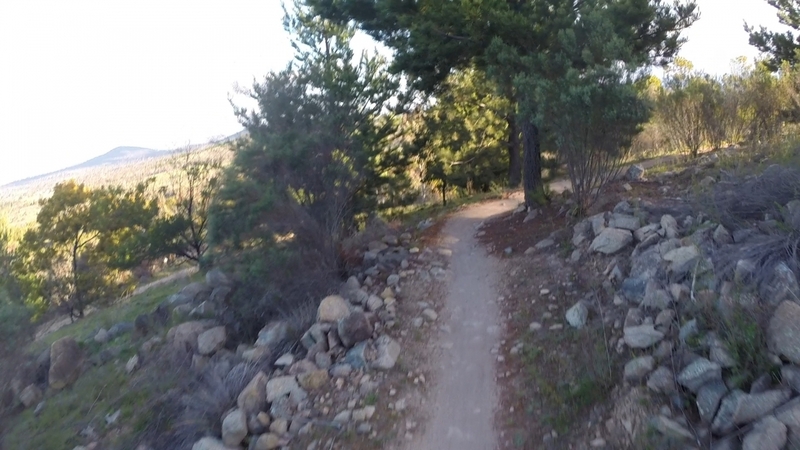 Mountain Bike, MTB, bicycle, track, trail, bush, dirt, ride, ACT, Canberra, Stromlo Forest Park, mountain bike riding, mountain bike trails.